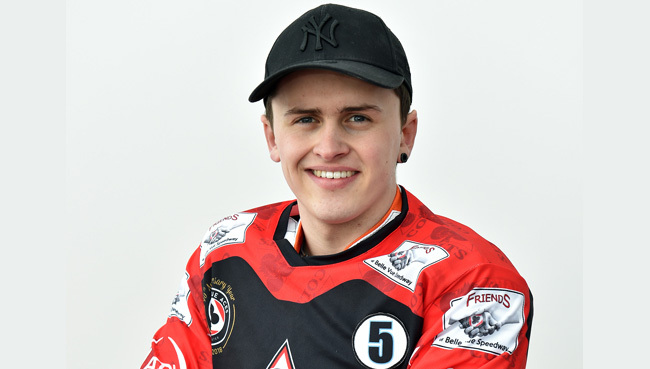 STOKE On Trent based Jack Smith is the latest rider to be announced as a competitor in the 2019 Pride of the Potteries. Stoke born Smith will ride in the Championship with Redcar and has plenty of experience being a National League title winner with Birmingham in 2016 and Belle Vue in 2017 and he captained the Colts last season. Amongst other titles he has also won the National trophy with the Brummies’ and also won the National League KO Cup with the Colts.